The information presented on this page was originally released on July 15, 2015. It may not be outdated, but please search our site for more current information. If you plan to quote or reference this information in a publication, please check with the Extension specialist or author before proceeding. STARKVILLE, Miss. -- Travel emergencies can happen at any time, but planning ahead with well-stocked first-aid kits can help take the sting out of road disasters. 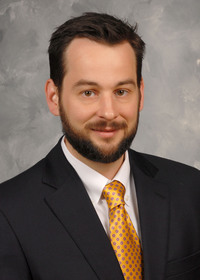 David Buys, an assistant professor in the Mississippi State University Extension Service and Mississippi Agricultural and Forestry Experiment Station, said preparation and prevention are crucial for travelers. No one likes to think about the potential for illness and injury on a trip. But whether it’s a dream vacation or a weekend getaway, planning ahead can keep an unfortunate situation from ruining the travel adventure. 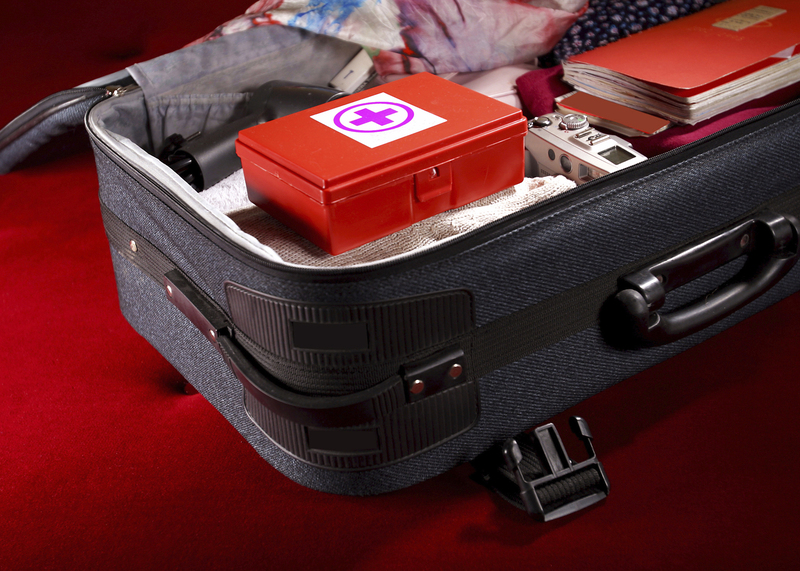 A basic first-aid travel kit should include a few days’ worth of supplies. A well-stocked kit includes over-the-counter medicines for headaches, fever, allergies, insomnia, nausea and heartburn. It also contains bandages, tissues, sunscreen and hand sanitizer, as well as ointments to soothe burns, cuts, and insect bites and stings. In addition, well-prepared travelers take along flashlights for nighttime emergencies and seasonal equipment, such as extra water for summer trips and blankets for winter emergencies. Romona Edge, coordinator for the MSU Extension Service in Itawamba County, said everyone will need to use a first-aid kit at some point. “A minor or major emergency could occur while traveling that would require the use of a travel first-aid kit,” she said. Keep an insurance card and emergency contact numbers inside the kit, Edge added. Prescription medicines should be in a clear bag so they can be seen easily. “Be sure to pack extra batteries for flashlights,” Edge said. For ideas on creating a travel first-aid kit, visit the MSU Extension Service Pinterest page at https://www.pinterest.com/msuextservice.